I'm working on a review of my hacked Sony Reader right now, and I decided to take a few minutes and post a brief set of instructions on how to undo the hack. I like the hack, and I have no plans to undo it. But I can understand that some might prefer the original firmware or you might need to reset it so you can return the device, send it in for repair, or what have you. The unhack process is identical to the steps you would use to install the hack. It's also pretty simple. just like with installing the original hack, I feel comfortable in saying that it looks relatively foolproof. You'll need a Windows PC for this to work; there isn't a Linux or OSX option. Download and unzip the hack from here. Look for one that says "rescue set"; that's the one that will remove all the files you may have installed. 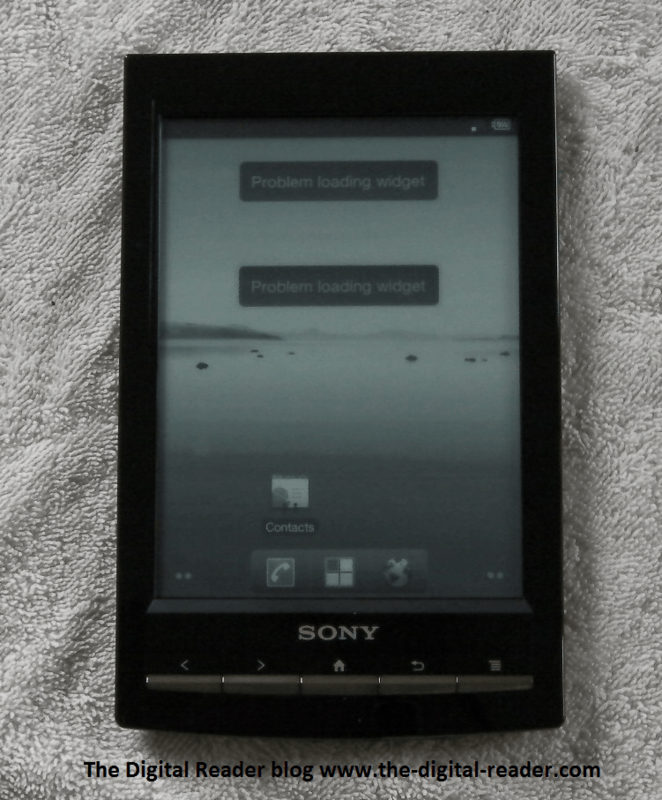 It will also remove any changes that the hack may have made to the original files that shipped with the Sony Reader Wifi. Plug your T1 into your PC and put it in USB mode. Find the folder for the hack and double click on flash_reader.bat. Read the prompts on the screen and respond. Let the T1 sit until the software finishes installing. If successful, your T1 will reboot. If it doesn't work, you can ask for help here. That will get the attention of the hackers as well as other helpful ereader owners. BTW, if you found this post first and you would like instructions on how to isntall the hack, you can find it here. I also have a fair list of apps that I've tried, and notes for which ones worked.